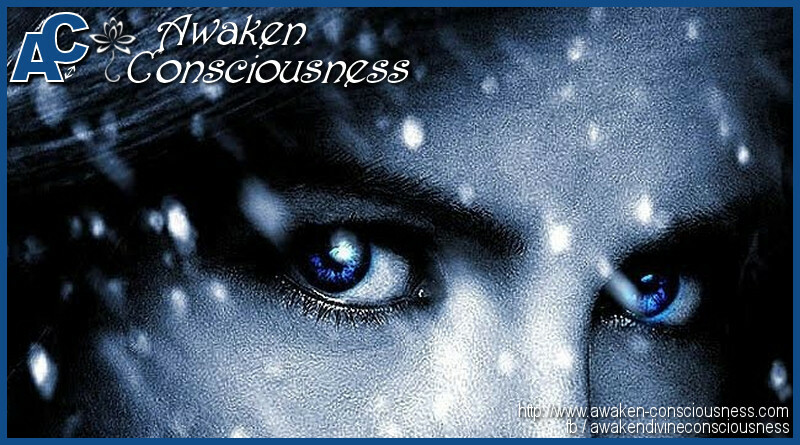 Awakening… It’s a word often used these days, but what exactly is “An awakening”? An awakening to what? A spiritual awakening? An awakening to the egoistic mind? 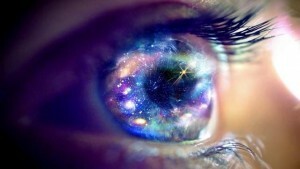 Ultimately, we like to think of an awakening as the realization of the true nature of reality that we live in. Now that encompassed a lot, doesn’t it? What is the true nature of reality? And what reality are we talking about? Because your reality isn’t my reality, right? 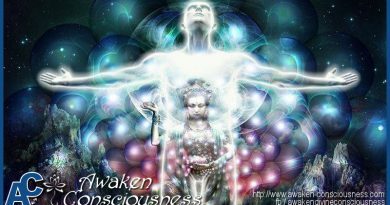 When someone awakens, one becomes conscious about the world around him and starts to see through the lies and deceits that are all around us. One is able to see behind the veil that is put in place to blind us from the truth. It should be no surprise that society is build in such a way that it deters its people from becoming awakened, because an awakened someone is someone who questions the prevalent societal conditioning and is unwilling to be complacent to the status quo. For most people, the awakening process is a gradual process, if it even happens at all, but it can also happen as if struck by lightning whereby one single event unlocks a flood of insights which change a persons perception on reality completely. There is no set definition as to how an awakening should happen, everybody experiences it in his or her own unique way. To many people, reaching an awakened state sounds auspicious, but make no mistake, because the process can be very demanding in regards to ones mental, emotional and even physical well-being. Depending on ones conditioning, an awakening process is likely to cause cognitive dissonance, resulting in a mental battle with oneself. The psychological aspects are not to be underestimated either because it can cause a shock effect on someone, even immobilizing them for a period of time, and often months or even years are required to process the newly acquired information and to find a way to integrate that information in ones life. An awakening isn’t an ephemera, one cannot just walk away from it. Once a mind has been stretched by a new experience, it can never go back to it’s old dimensions. 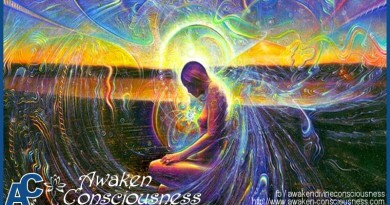 So you have experienced your awakening? Now what? What to do with all those new insights? How to live your new paradigm, often contradictory to societal conditioning and mainstream beliefs… This too is very personal and there is no one answer to that question. Some people will go on living their lives quietly, while others will be transformed into peaceful warriors, spreading the word whenever they can to whomever is willing to listen. How does one cope with the fact that the understanding of the true nature of reality is incompatible with what society expects from one? How does one re-integrate back into society, after becoming awakened or maybe even having had a taste of enlightenment? Your awareness is shifted into a higher state of consciousness and a new way of being in society has to be learned. Take the time you need to process your awakening. Take some time off to contemplate if possible, and above all, talk to people who are close to you and share your experience. Take the time you need to become stabilized after an awakening. Time is needed to unravel the years of conditioning and to modify the structures of the ego. Be mindful of your egotistic mind as it will sometimes try and take back the upper hand again, rendering you back into a state as if no awakening had ever happened. Become aware of your inner self and emotions and assert if it is your ego talking or if you are acting upon your newly acquired insights. When you awaken to the mistaken beliefs that have resulted in your conditioned behavior and negative feelings, your conditioning becomes healed. After awakening, it’s time for all conditioning to be seen and released, because your awakening allows your conditioning to be seen, accepted, understood, and healed rather than identified with. 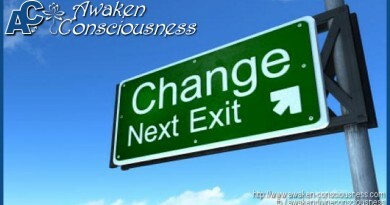 As a result, one can progress very rapidly after awakening. So, if this is your experience, then understand that it is the right experience and what needs to be cleared away is being cleared away so that you can live more truthfully. How to re-integrate in society after you have realized your Self ? ← IS OUR TRUE HISTORY ETCHED IN CLAY BY THE SUMERIANS?